The Chinese smartphone maker, Meizu announced a smartphone in September this year with whopping 128 GB of internal storage, making it the first smartphone in the world with such a huge storage capacity. 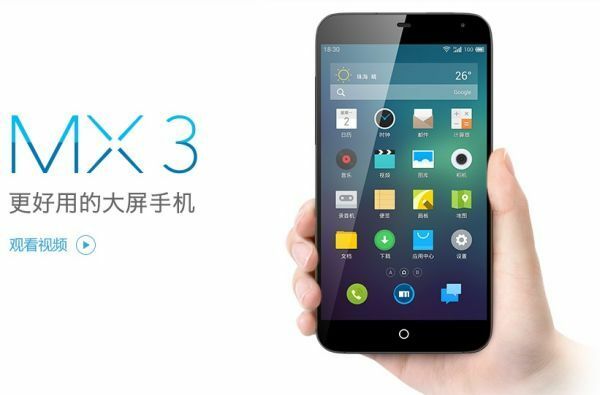 And, now the phone dubbed as Meizu MX3 is available to buy in China for around $650. Chinese smartphone manufacturers might not have much reputation considering the originality of products, but we can’t deny that their crazy ideas sometimes hit the mark. 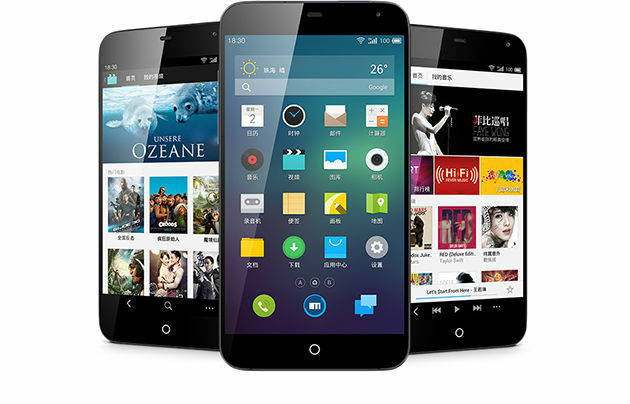 Meizu MX3 is the best example of one of these devices with such a massive internal storage. To remind you, Meizu MX3 comes with a 5 inch touch display with the resolution of 1800*1080 pixels and offers massive 415 ppi pixels density. OS in the driver seat is the Android 4.2.2 Jelly Bean based on Flyme 3.0 User Interface. It features Samsung’s very own Exynos 5410 Octa core SoC which offers four Cortex A15 cores clocked at 1.6G Hz and quad-core Cortex A7 processor clocked at 1.2 GHz. Its performance is enhanced by a 2 GB of RAM. For imaging it offers, a decent 8 MP rear camera with f/2.0 lens and Fujitsu’s ISP to enable the capture speed up to 20 frames per second and it also comes with a 2 MP front facing shooter. Connectivity wise it offers NFC, WiFi and Bluetooth 4.0 features. At the moment, only the TD-SCDMA network supported variant of the phone is released, which only works in China. However, company is expected to launch a WCDMA model pretty soon for the global consumers. Previous articleShould you upgrade to the Apple iPhone 5s, just yet?